So if you combine monster erotica with a famous trademark, is that infringement, or satire, or... well. I just don't know. 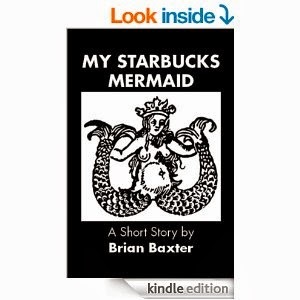 "My Starbucks Mermaid goes boldly where no man (or woman) has gone before—all the way into the mystical deeps with this seductive siren and her promise of pleasures even more compelling than caffeine." 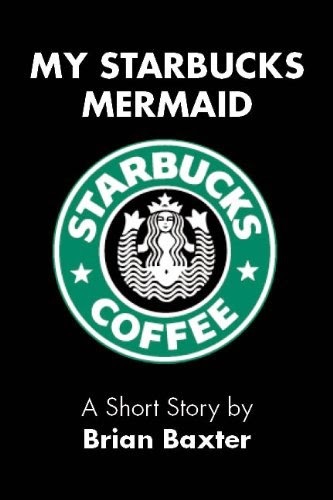 Edited to add: It seems the cover has been altered to the public domain image of the original Starbucks logo. *facepalm* I am perpetually 2 years ahead of the curve. EVERYONE is doing merfolk this year. But was it a two tailed Melusine?